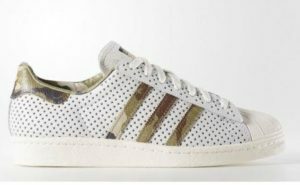 You don’t have to be a sneakerhead to know how to dress around a pair casually. 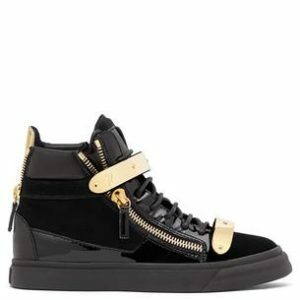 You can appear stylish without trying, but you are paying for that luxury as the prices of non-athletic sneakers are relentlessly on the rise. 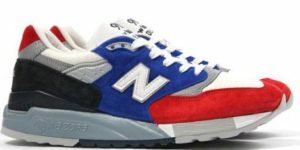 The cult brand founded by sneaker enthusiasts Peter Poopat and Flavio Girolami is rumored to have been instrumental in legitimizing the high-end sneaker category back in 2004. And they haven’t looked back. So many styles; so many celebs trotting around in them. Enough said. 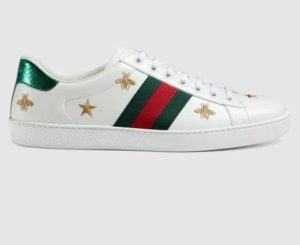 With a nod to Gucci heritage, Alessandro Michele has killed it with these kicks. Not for the faint-hearted. 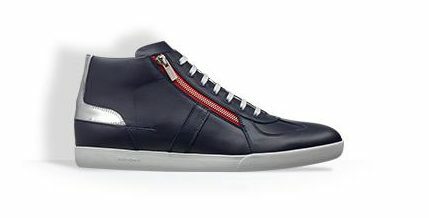 Translation: Your suit must be slim and suave for this to be effective, and must be paired with minimalist sneakers. Yes, that means forgo those covered in crazy colors or logos. 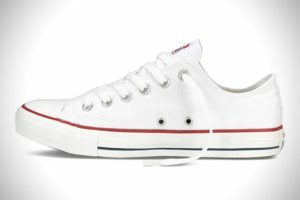 Worn incorrectly can easily make you look like a douchbag. 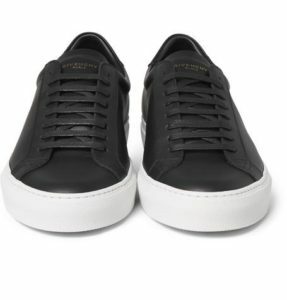 Givenchy Leather Sneakers, www.mrporter.com, $495. With the signature element – metal bars – coupled with velvet and patent leather, these could be perfect for your next black-tie event. If your profession still requires Church’s oxfords or Johnston & Murphy wingtips you still have the weekend to strut your style. 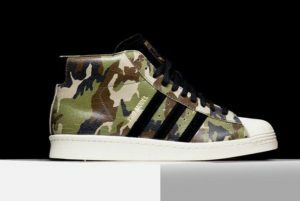 Designed by two true sneakerheads, DJ Clark Kent and Russ Bengtson. Super limited edition, and one that shouts your patriotism. Not a bad move in this tense election environment. 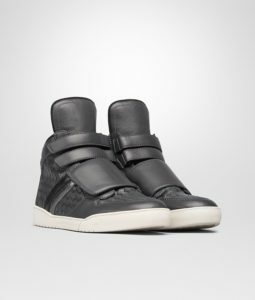 So maybe you can admire the luxe sneakers from afar, but they are not for you…no matter what you are wearing. Where to go from here? Classics, baby. 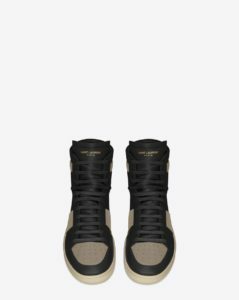 Below are the kicks that stand the test of time. And won’t break the bank. A great, chic alternative? 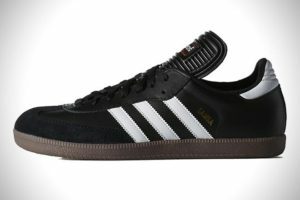 The Samba Classic. 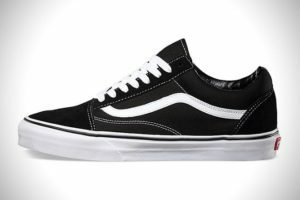 What originated in the skating counterculture is now timelessly embedded in the style arena. Perfect when paired with anything from dark denim to shades of khaki. A perennial favorite, off the court rather than on as originally intended 125 years ago, Tretorn has made modern adjustments: denim, flannel, bright new shades to name a few. If you have held back thinking they are just for women, well consider asking some of the men wearing them today – ahem, Kanye West and Alex Pettyfer. 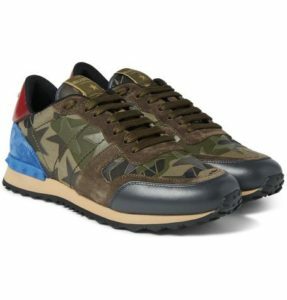 Author’s Side Note: When researching luxury sneakers, I went onto Amazon Fashion as they now carry some cool brands — John Varvatos, Hugo Boss, Calvin Klein and Ted Baker to name a few – who offer seriously cool kicks. 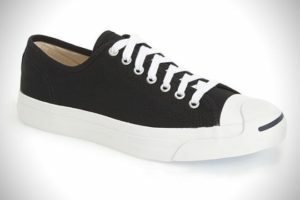 Under their heading “Men’s Fashion Sneakers” however, the first item featured is the Unisex Classic Croc. Shame on you, Amazon. Shame on you.